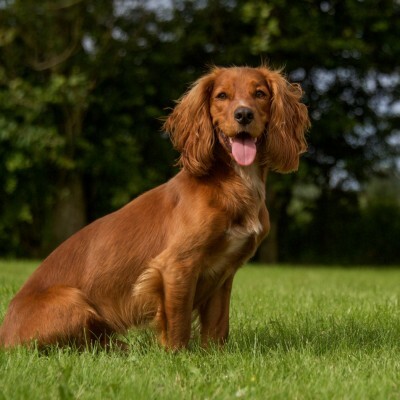 It is fully dimensional & even has a fluffy coat. 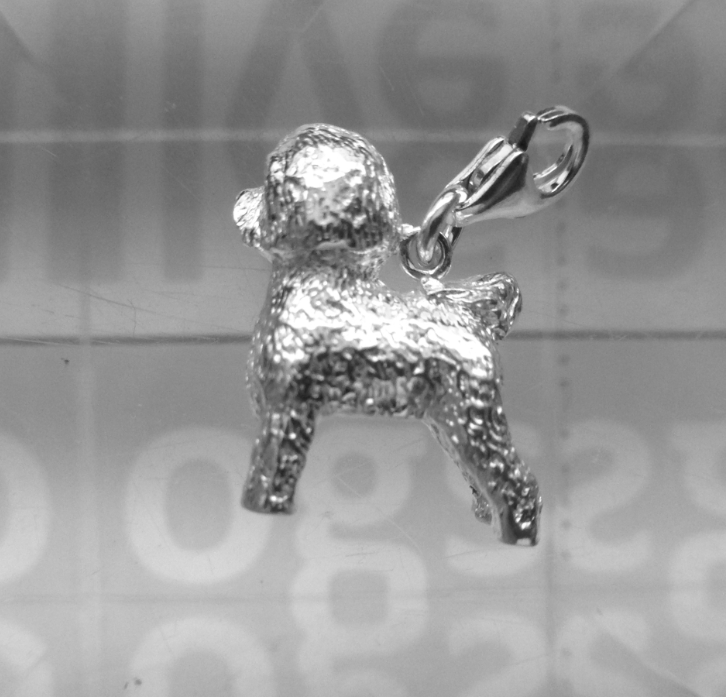 Here is our new & exclusive Bichon Frise charm. 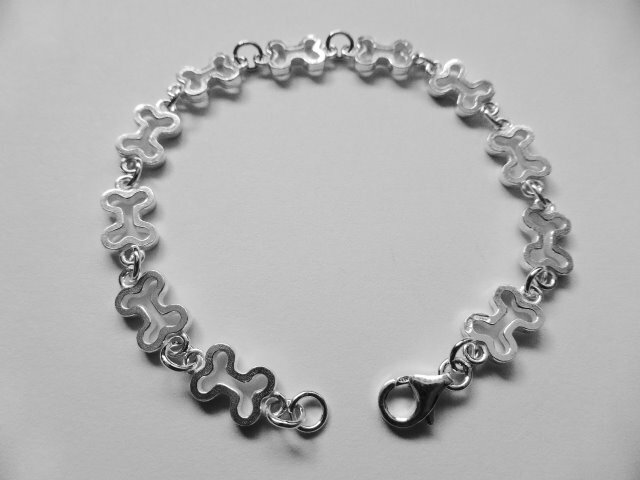 It's made from 925 Sterling Silver. 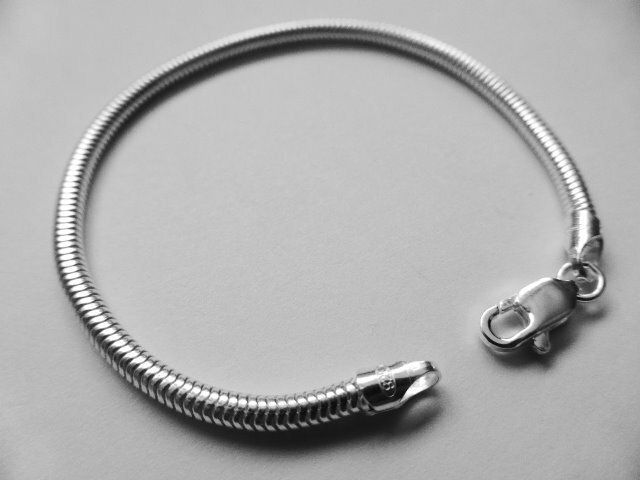 This beautiful charm is a perfect addition to your link bracelet using the lobster clasp already attached. 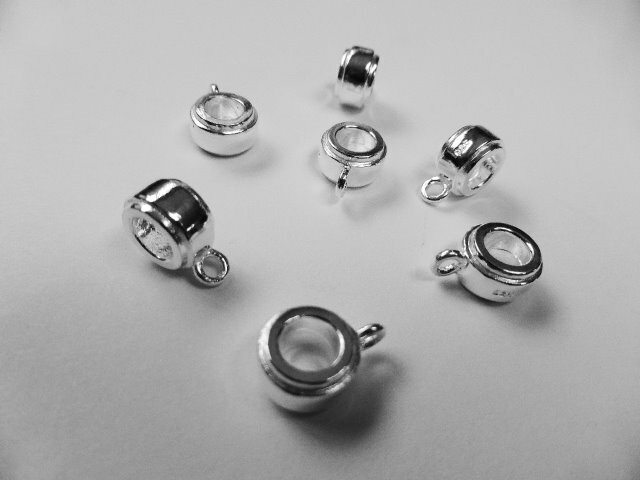 Our carrier bead will make it comparable with your Pandora bracelet. 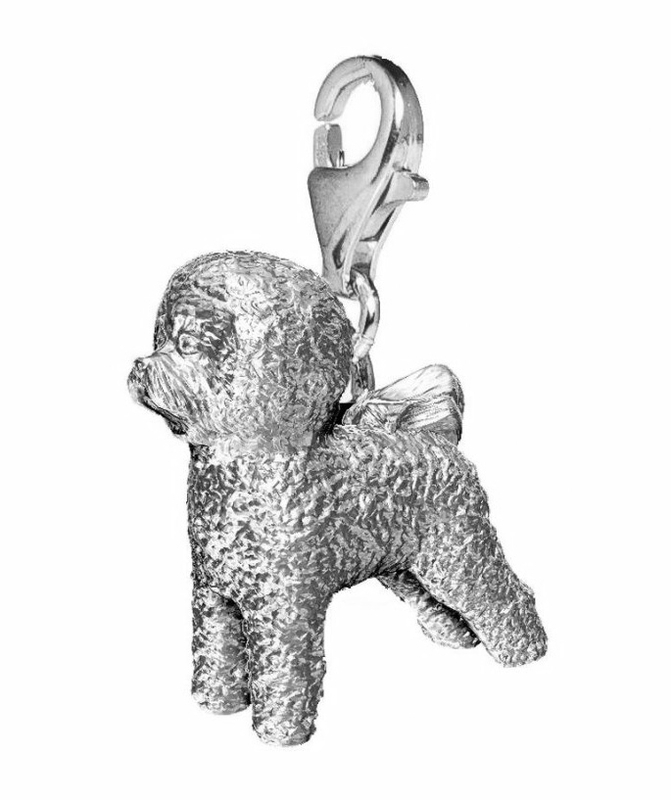 You won't find this Bichon charm anywhere else because it was designed and manufactured by us in the UK. 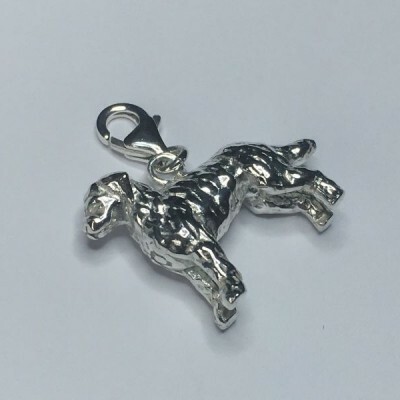 The charm has been hand finished ensuring the detail from the fur isn't lost. 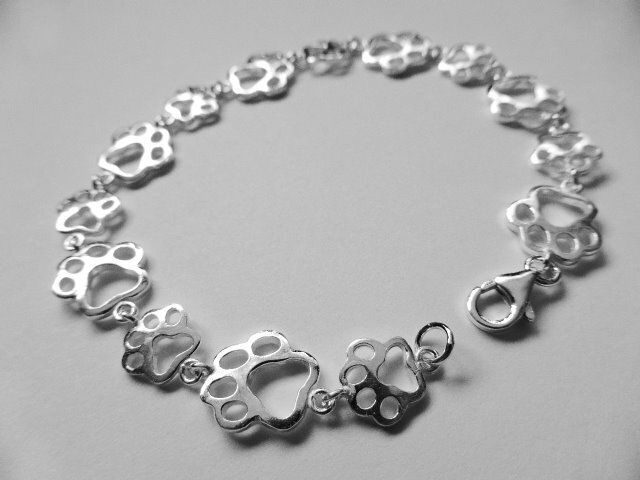 This is a truly beautiful gift for any bichon frise owner or as a treat for yourself.